Michael Crowder may be a business man with a family, but he has been a part of the Chattanooga music scene for a very long time. He has been in several bands with his most notable and recent being Dark Horse Ten. 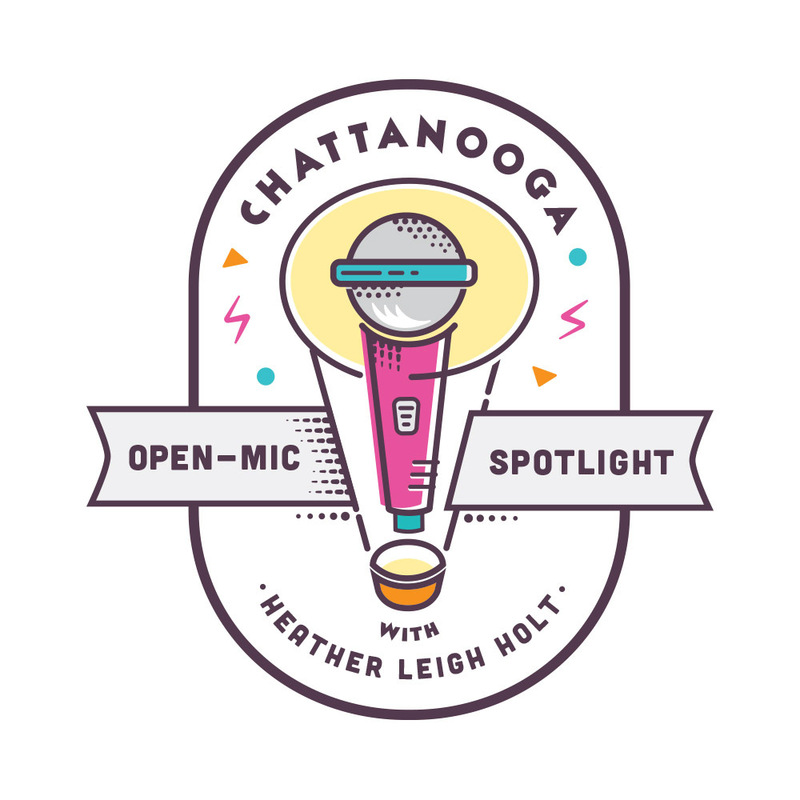 Listen to stories of Crowder playing Chattanooga's sketchy gigs back before we had great venues like JJs hosting local artists and bands. Hear songs from his new solo project that he is working on, "Playing a Part". His story songs describe unmade choices, unwound relationships, and unbroken survivors of the human experience. Listen at www.openmicspotlight.com or on iTunes, GooglePlay, and other podcast platforms.